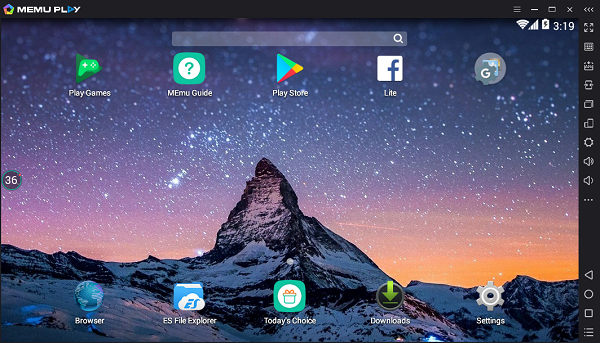 memu May 17, 2017 March 21, 2018 Comments Off on MEmu 3.0.7 is Released! Add widget tool, like cleanup memory, weather forecast, change wallpaper, etc. 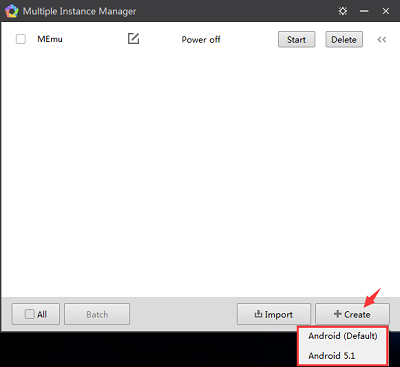 – It might take a while to install if you have multiple instances to overwrite. – You may download Android 5.1 ova in MEmuConsole.exe as below.